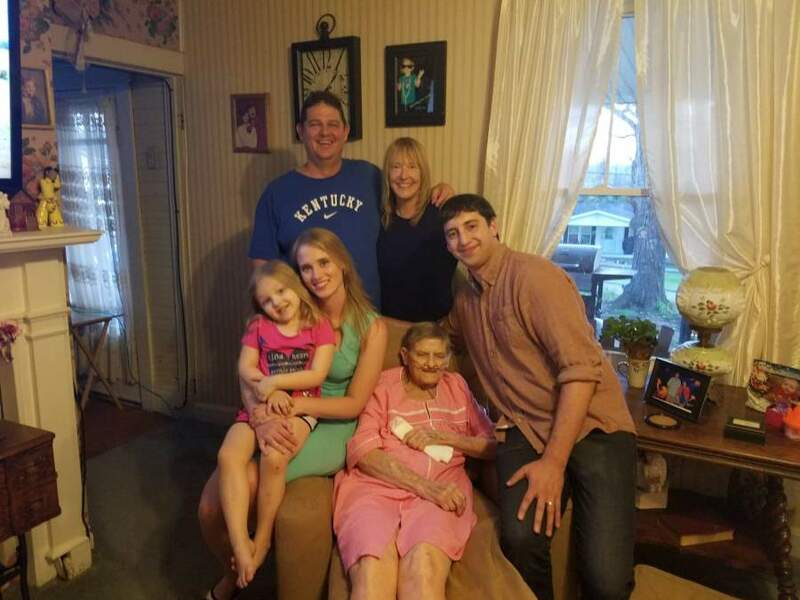 Regina Marie (Schmidt) Glahn of Salt Lick, Kentucky passed away Wednesday April 3, 2019 at Saint Clair Medical Center in Morehead after a long illness. She is survived by two children. One daughter Viki (Langer) Schecter and husband Jeff, one son Robert Glahn and wife Heather. She is also survived by five grandchildren; Jake Schecter, Bethanny Glahn, Sophie Glahn, Corey Knight and Eric Shay, one granddaughter in law Alisa Shay, and two great grandchildren Aliana Shay and Tucker Shay. Regina was a loving mother and grandmother. She really loved her grandchildren who she insprired to do great things. She was the rock of her family and will be missed. Services to be conducted my family.